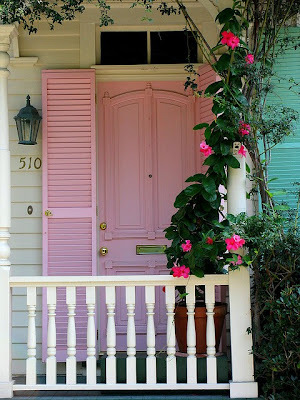 MoolaStylista: WHAT'S BEHIND A DOOR? Today some front door inspiration! 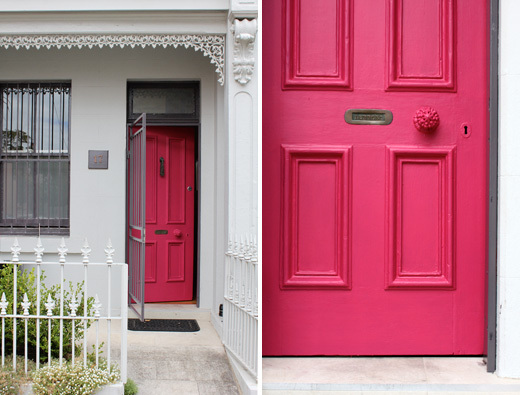 I absolutely would love to have one of the above front doors. 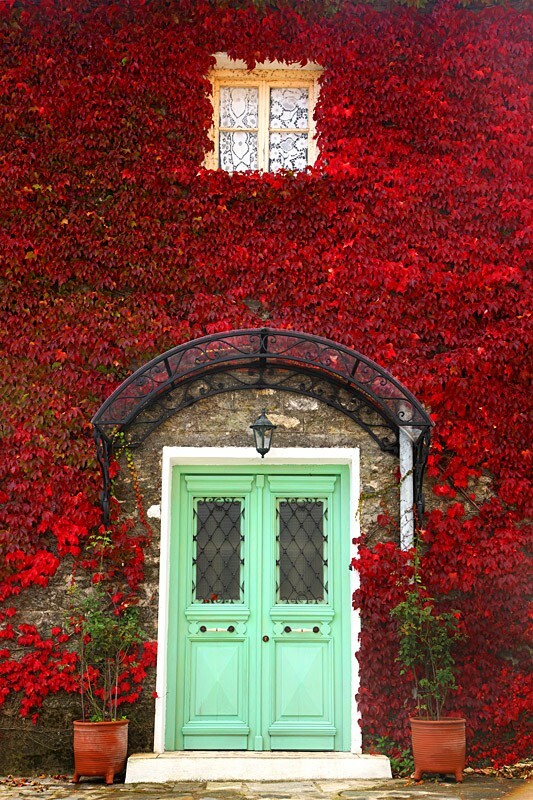 What an entrances! 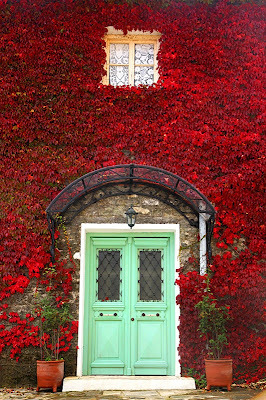 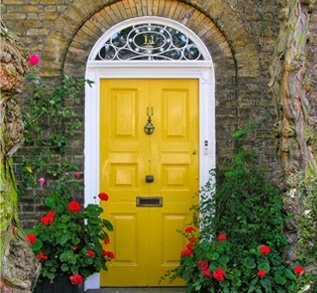 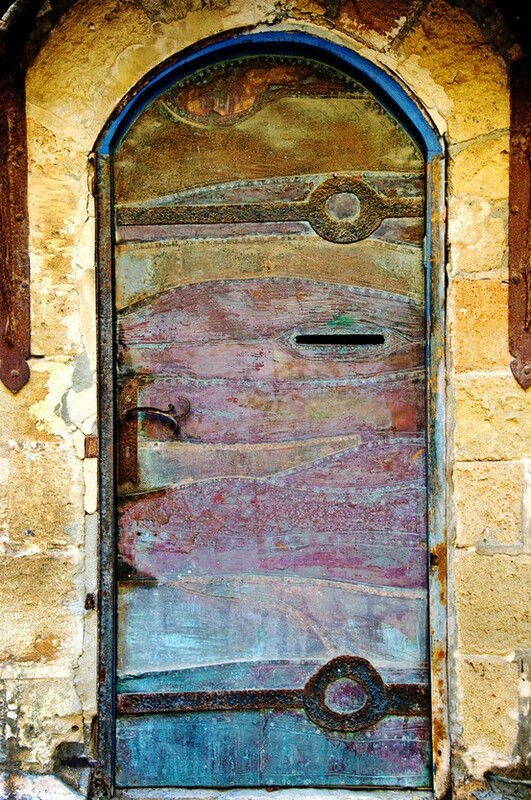 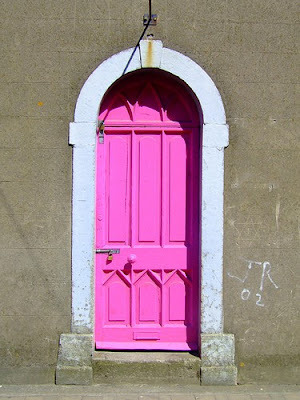 A door like one of these would make me very happy, even on a sad rainy winters day! I am very curious what would be behind these doors.....!